The Jack N’ Jill Hippo Toothbrush has a compostable and biodegradable handle, made from 100% non-GMO cornstarch. The soft, rounded nylon bristles provide superior cleaning. This wonderful toothbrush handle is ergonomically shaped to make it easy for children to clean their teeth. 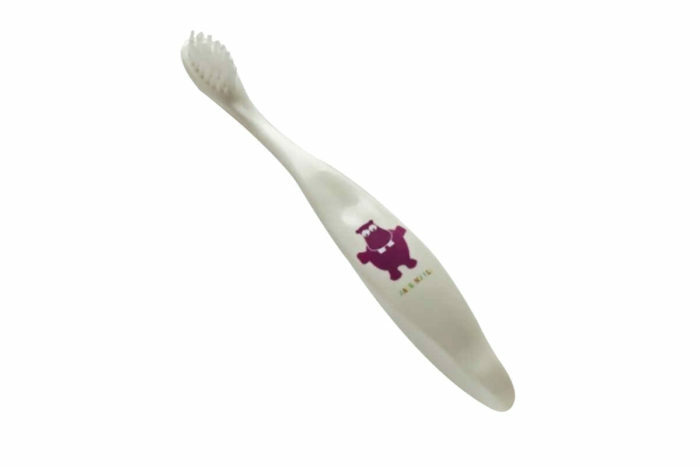 The Jack N’ Jill Koala Toothbrush has a compostable and biodegradable handle, made from 100% non-GMO cornstarch. The soft, rounded nylon bristles provide superior cleaning. This wonderful toothbrush handle is ergonomically shaped to make it easy for children to clean their teeth.